Queen Elizabeth and the rest of the Royal Family have faced change over the years. 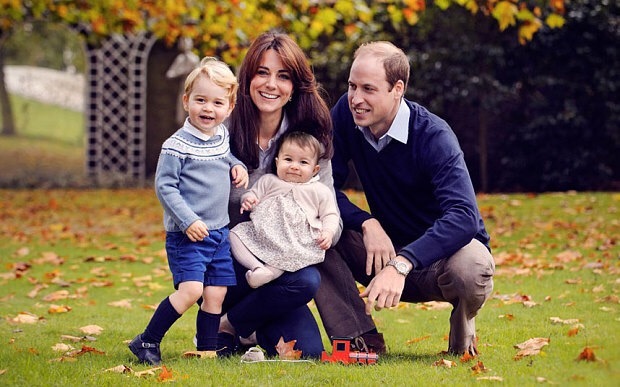 And most recently when Kate Middleton, the bride of Prince William expressed how she wanted her children to be a priority, instead of allowing the duties of the Royal Family to take first place. The Duchess of Cambridge, her shortened title, has been known to forego attending some events, in order to spend time with her children. And on her son’s first day at preschool, she was the doting mother taking pictures. Change can be good, though not always easy. I remember resisting the change from analog phones to the digital phones. In fact, I still think an earlier version of my smart phone was better, because I liked the display among other reasons. To me it was just better than the later versions. So no matter how great my phone is now, the one I changed to can never measure up to what I once had, not in my mind anyway. 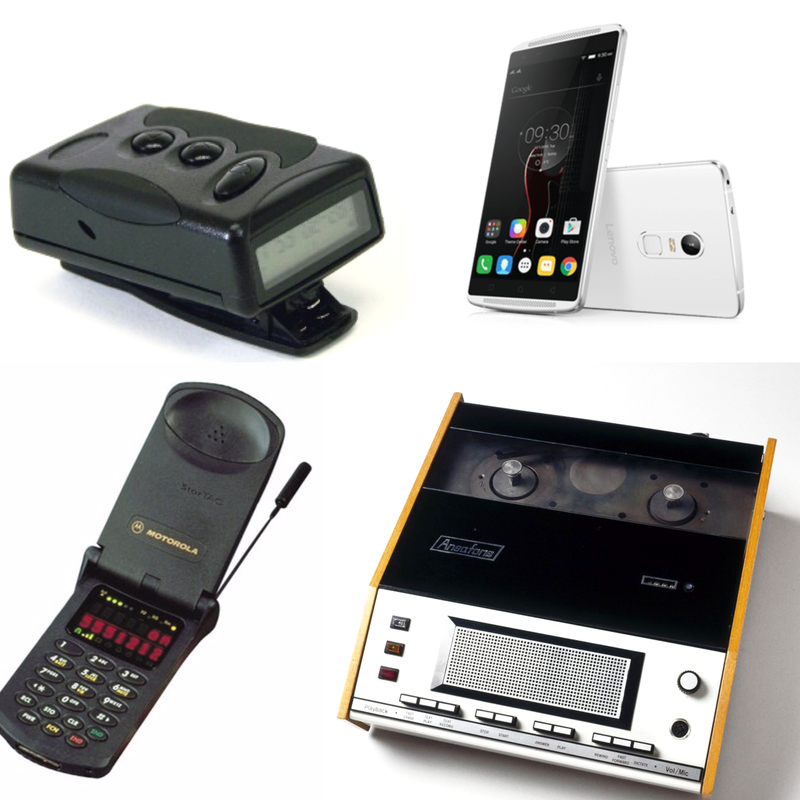 From answering machines to beepers, from cell phones to bluetooths, change happens. The question is how will you handle it? Change has caused companies to stall, churches to split and families to fight. Speaking of family, I am sure Orpah was excited to find a husband, one of Naomi’s sons, and become a part of their family following their customs and serving their God. She probably had to change the way she did some things, in order to fit in to their culture. Spiritually, we cannot do without change. Being transformed takes quite a bit more commitment than just showing up for a Sunday service each week. You have to willingly open yourself up to be judged by God’s word, and submit to change. I feel like Orpah was in the family, but was never fully integrated into their beliefs and faith in God. Over the years she watched how Naomi dealt with the tragic circumstances of her life, and she also watched how God dealt with each of them. I believe that Orpah saw the grief and trial that Naomi went through, and wondered why a servant of God would have to face such things. In her mind, Orpah probably wanted to go with her mother-in-law, but the further away she got from Moab, the more she started thinking about what life would be like in the land of Judah. What if she got there and didn’t like it. What would she do if things happened to her like they did to Naomi? 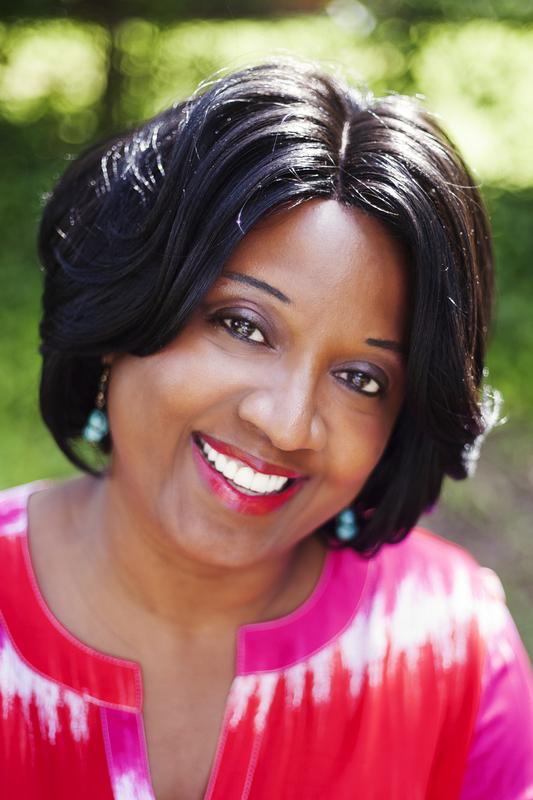 Those thoughts led Orpah to fear change and turn back. How many times have you made a decision to implement a change in your life and your mind kicked into high gear and worked overtime to churn out thoughts of how your choice was all wrong and wouldn’t work out? Did you keep going or did you give up your goal?